Welcome to our Winter 2015 newsletter! We are excited to be launching this new seasonal source of news and information about our emerging Mendocino community, garden and educational site. We are seeking individuals to work trade at the Laytonville Ecovillage through October. Work trade involves fifteen hours of work a week in exchange for living on ten acres of beautiful Mendocino County land and participating in weekend workshops on sustainability. We have a friendly eight-person community, community garden, chickens, outdoor solar shower, large outdoor kitchen, and are walking distance to town. Most tasks and projects are light impact (you will not be expected to exceed your physical capacities) while offering opportunities for implementing water conservation and management, land stewardship, food production, ecovillage development and operations, and integrating permaculture principles and techniques. A full description of the work trade opportunity is available on our website, including application process. 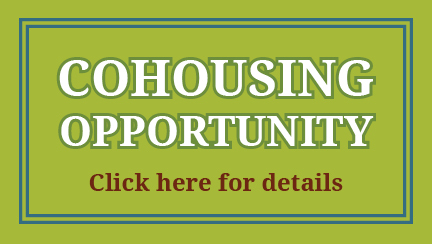 After reviewing the description please direct any questions or requests for an application to laytonvilleecovillage@gmail.com, We look forward to hearing from you! In this 2 day workshop we will cover basic electricity essential to off-grid solar, off-grid system types, off-grid equipment, (including solar (PV) modules, charge controllers, batteries, inverters, and generators), load analysis, and system design. Permaculture is a comprehensive ecological design system for living within our means. The foundation for permaculture is based on three principles: care for the earth, care for people, and sharing natural and social resources (fair share). This workshop will introduce you to how food, shelter, energy and community can work together to provide a foundation for ecovillages and sustainable communities. The course will look at the nuts and bolts of how to find and purchase land and see the potential that permaculture offers. Participation in the course will give you a “ground-up,” inside look at how a permaculture/ecovillage vision can move from vision to reality. This is going to be a fun and innovative workshop demonstrating how a rocket stove can efficiently heat water. The weekend will be followed by a three-day rocket stove/natural building gathering. Stay tuned for more details. 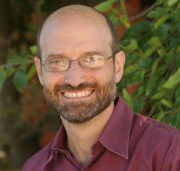 Tony Sirna, co-founder of Missouri’s Dancing Rabbit Ecovillage, describes its formation. 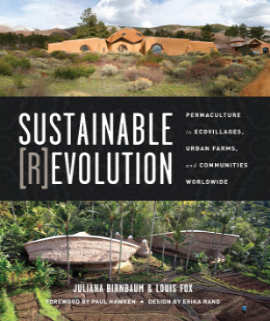 Laytonville Ecovillage’s Communications Director, Juliana Birnbaum, PDC, MA, authored this award-winning 2014 book featuring profiles of 60 examples of permaculture sites around the globe, with contributions by Paul Hawken, Vandana Shiva, David Holmgren and Starhawk. Get an inscribed copy here or at your local bookseller. Juliana is trained in cultural anthropology and recently co-founded The Western Gate Teahouse and Book Commons in West Marin, a nonprofit community outreach project of the international Permaculture Research Institute. 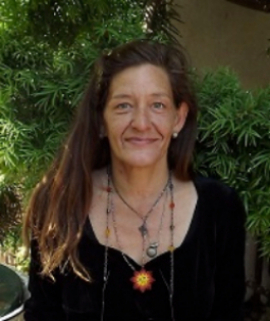 Lesley Moore, PDC, MBA, MSW, joins Laytonville Ecovillage as Administrative and Development Specialist. She is a creative and strategic consultant to social change makers, a fund developer and grant writer, and a community organizer, educator and artist who is passionate about advancing the wisdom and implementation of permaculture, social justice, and eco-sustainable-community. No one turned away for lack of funds. Reach her at reveregaia@gmail.com.